Hey all! It’s been a while since I posted a project on my blog. I think there are a few things contributing to my blog slacker-ness. 1.) I think I burnt myself out a little before my yard sale in May. 2.) I actually did burn out my power drill. 3.) 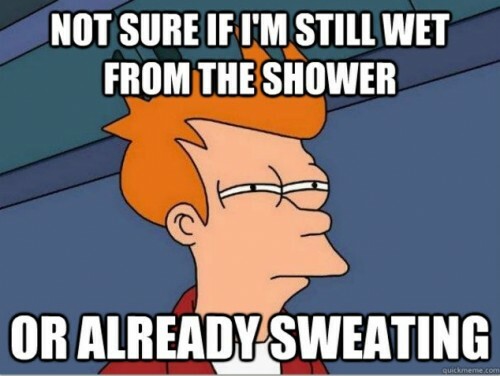 It is fuh-reaking hot in Charleston right now. True story. So yeah, all of that has led to me being lazy and unmotivated. I have like 4 projects half finished right now… woops. But here is a little something that I whipped up that I’m excited about! 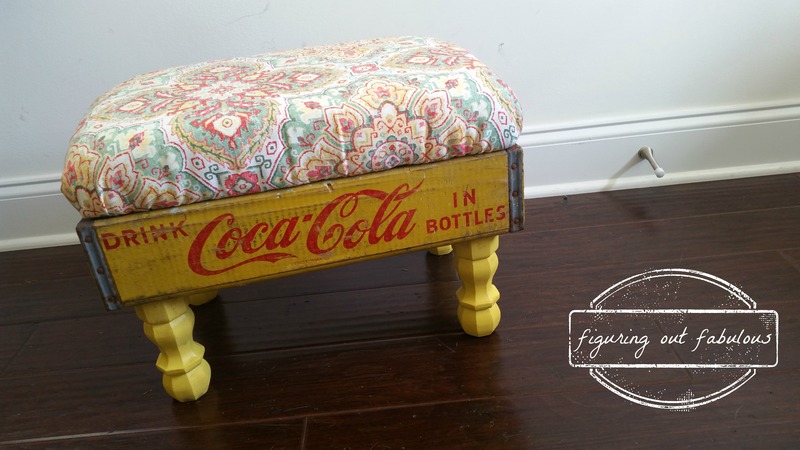 A vintage soda crate turned foot stool/ottoman. I just cut a board for the top, upholstered it with foam and fabric, attached legs I painted and put it all together! I was planning on selling it at first, but I actually started using it way too much to get rid of it! 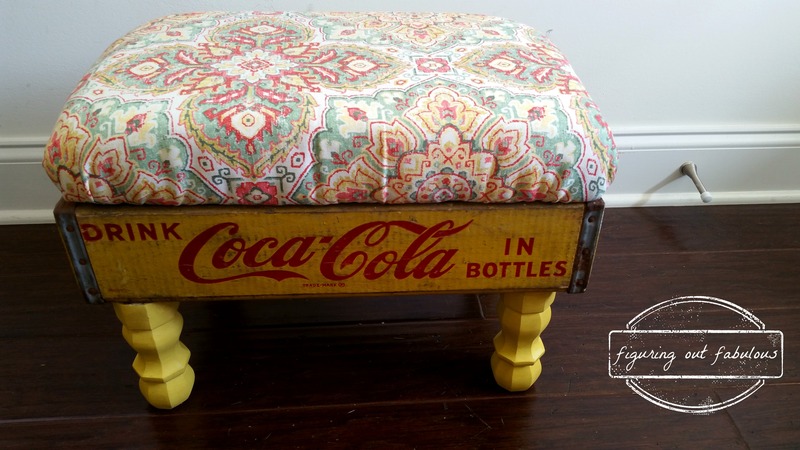 I got the inspiration from a cute little piece that Brenda, over at Cottage4c.com made!